Never Fail BBQ Meatloaf Recipe with Hidden Vegetables | The BEST and Easiest Meatloaf Recipe You’ll Ever Make! So, I haven’t always had the best experience with meatloaf. 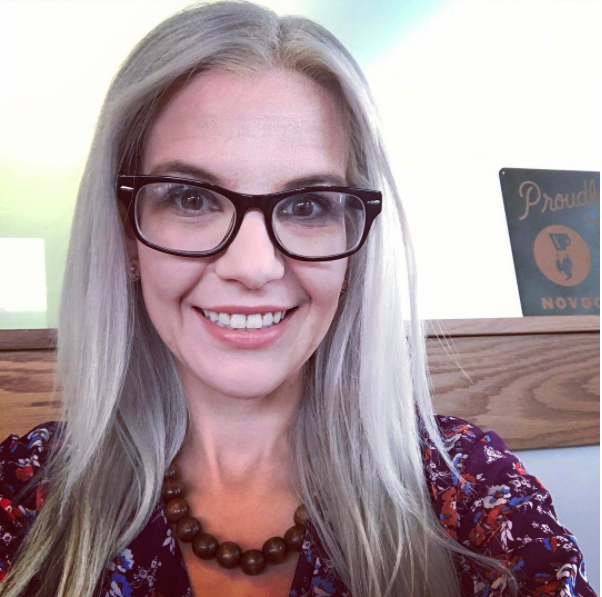 The first time I ever made meatloaf, when was I was 13 – and I really didn’t even have to make it, I had to put the meatloaf in the oven, didn’t go too well. I forgot that I needed to cook the meatloaf, and because I probably had to be out the door for dance or something, I decided to cook the meatloaf at 550 degrees, to make up for the lost time. Needless to say… the meatloaf was a brick, and we got take out for dinner. I never really lived this down from my Mom, but it never stopped me from making meatloaf, and making sure that it didn’t turn out the same way. After many loaf’s, and cooking meatloaf for over 200 kids, month after month, I have finally found a never-fail meatloaf recipe that works EVERY time, even when you have to increase the temperature of the oven! 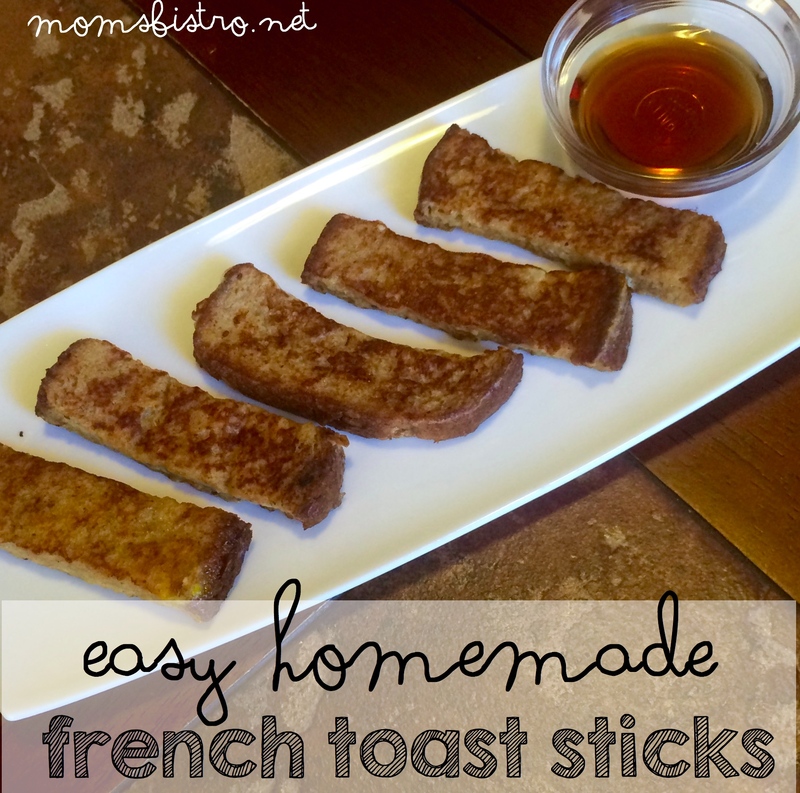 This recipe doubles, triples – whatever you need it to, great! Just adjust the cooking time according to the size of your loaf – a bigger loaf will take a little bit longer to cook. 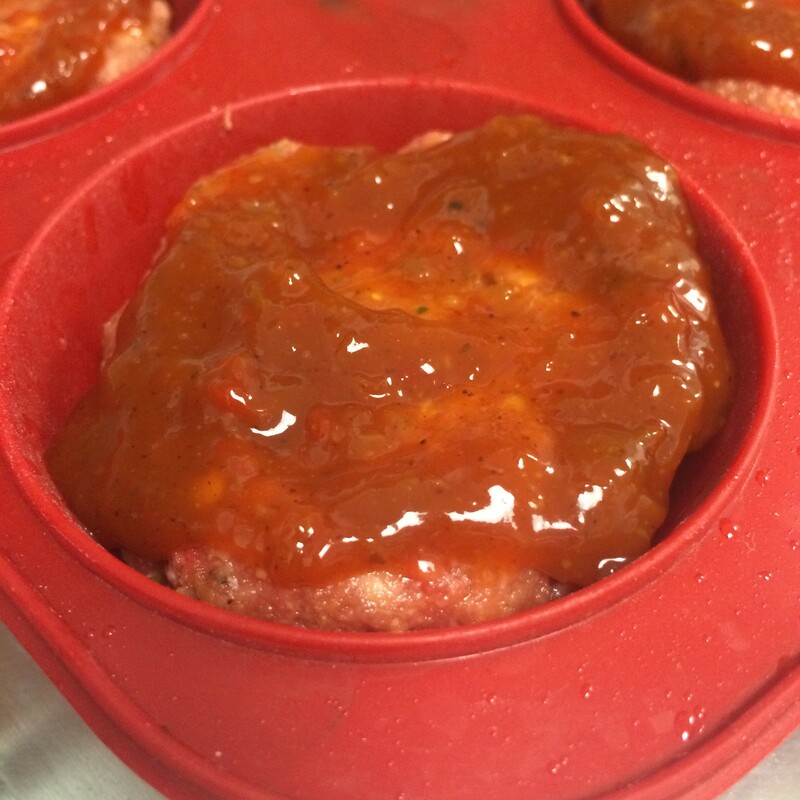 Make dinner even quicker, and cook individual meatloaf’s in a muffin tin. And the BEST part of this recipe? You can sneak in a TON of vegetables, and your kids will never be the wiser! If you’re adding vegetables, puree onion and zucchini in a food processor until smooth. 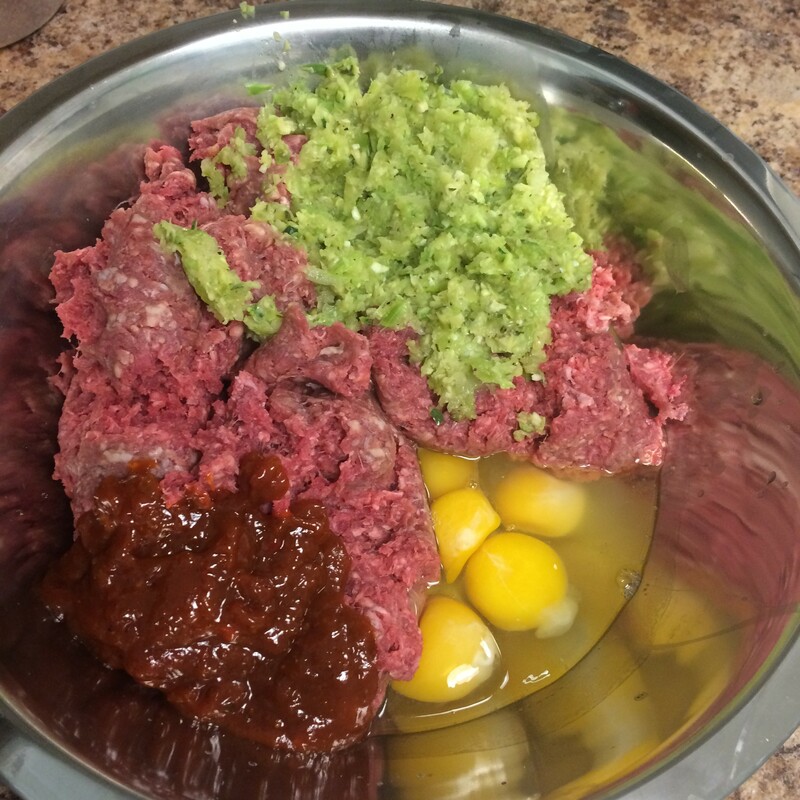 In a large bowl combine ground beef, egg, bbq sauce and vegetables (if using). 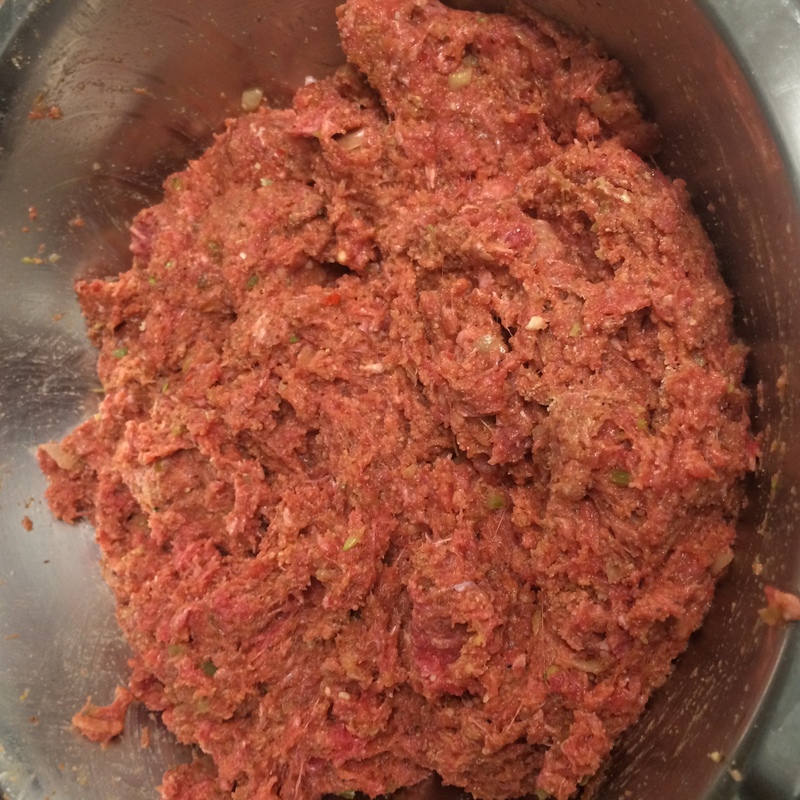 Mix with your hands until smooth, and the veggies are evenly distributed throughout the meat. 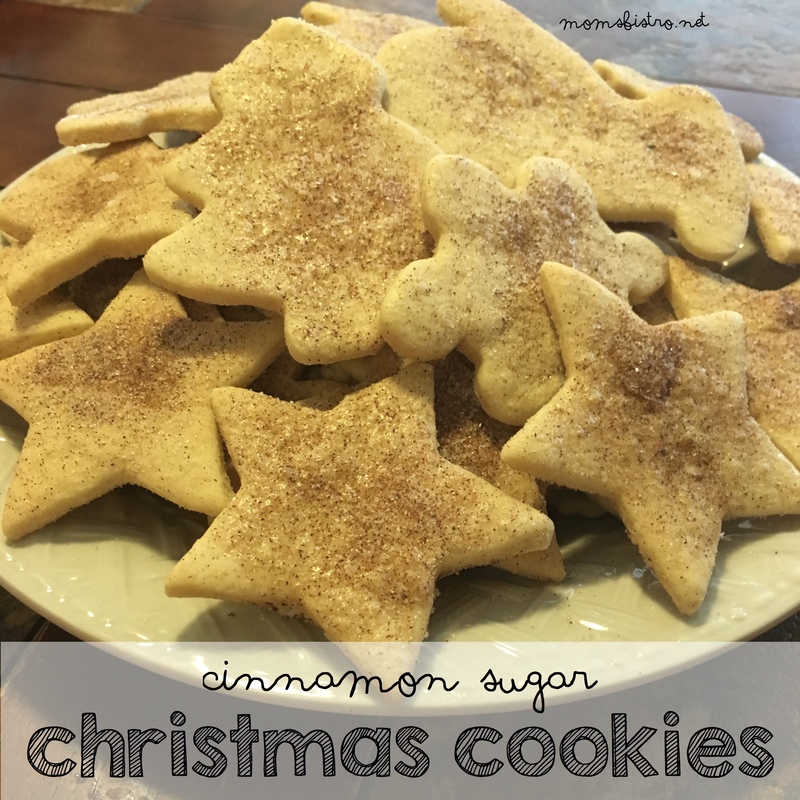 I multiplied the recipe x5 in the pictures. Add bread crumbs and spices and mix with your hands until well combined. The pieces of onion you see below are from a homemade bbq sauce. 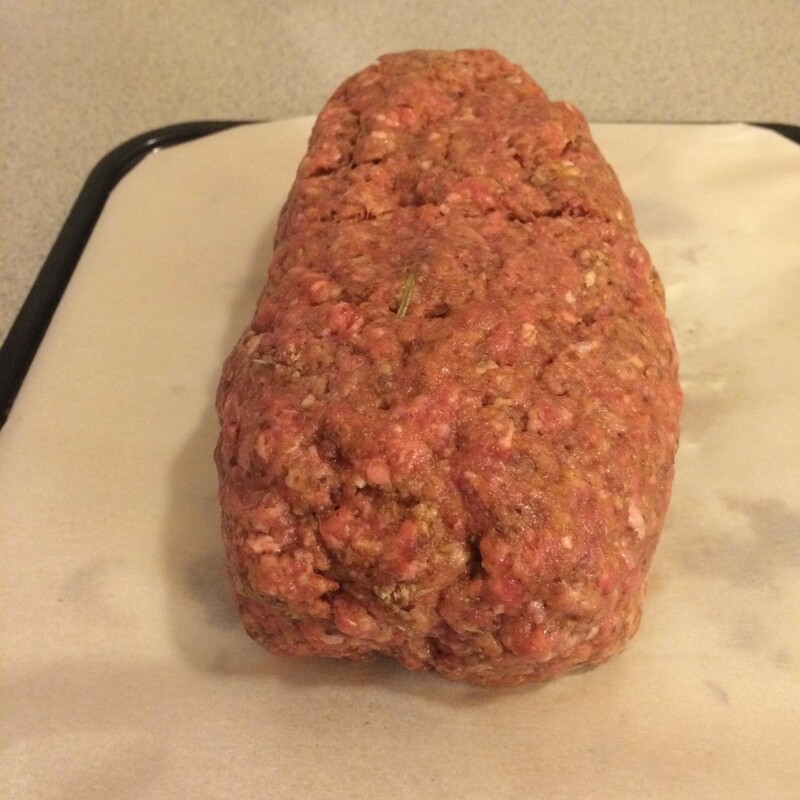 Form meat into a loaf, and place on a cookie sheet lined with parchment paper or foil. 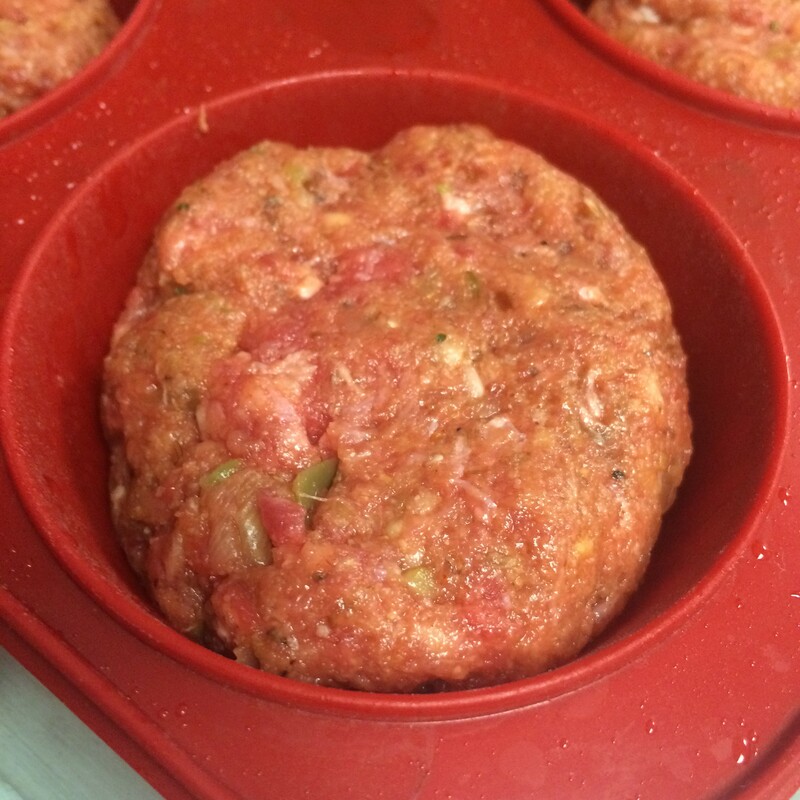 If you’re making individual meatloaf’s, form equal size “meatballs”, and place in a prepared muffin tin. 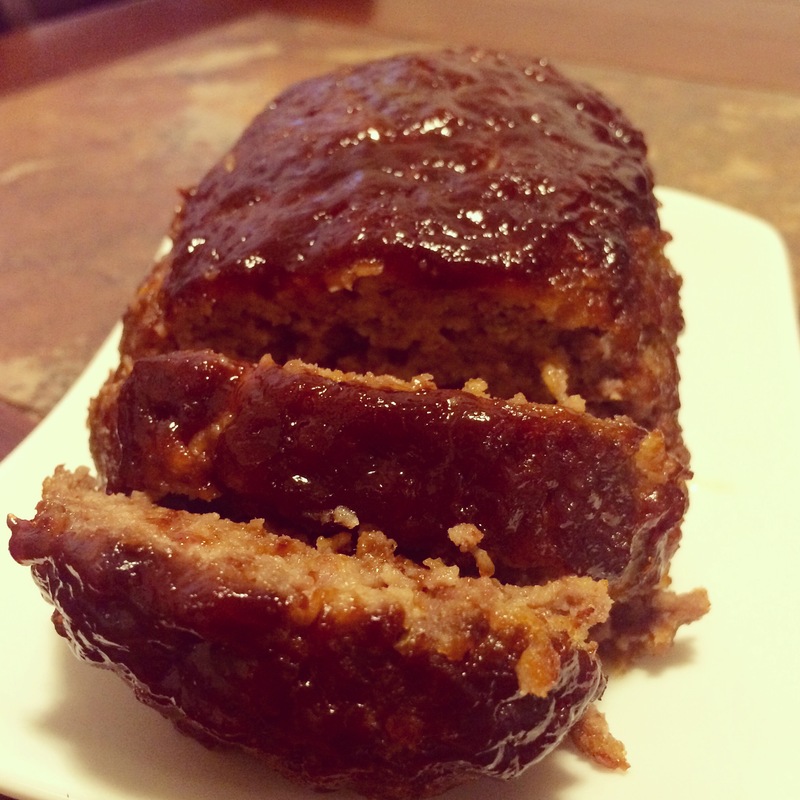 Top meatloaf or individual meatloaf’s with remaining bbq sauce. Pour bbq sauce over the top of your loaf and carefully spread over the sides using a silicone brush. If you’re making individual meatloaf’s, add 1 tbsp bbq sauce to the top of each meatloaf, and spread evenly over the top to cover. 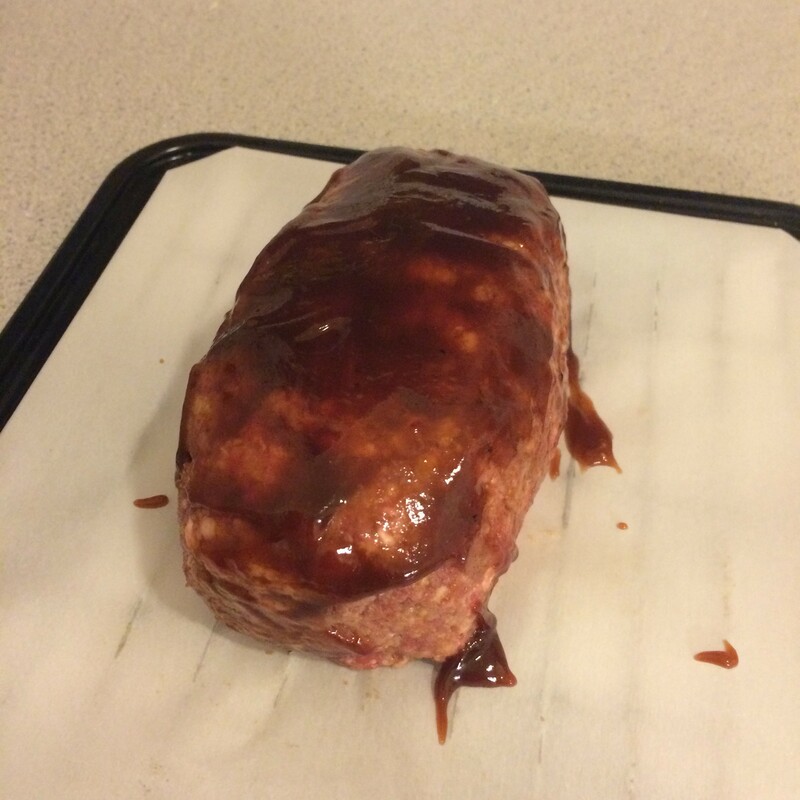 Bake meatloaf in preheat oven for 30-35 minutes. If you’re making individual meatloaf’s, bake for 20 minutes. Remove from oven and let rest 5-10 minutes before slicing. Slice meatloaf and serve with your favorite veggies! Love meatloaf? Try these fun Meatloaf Cupcakes!